Photo: The Great Naval Blockade of Round Island Affair. 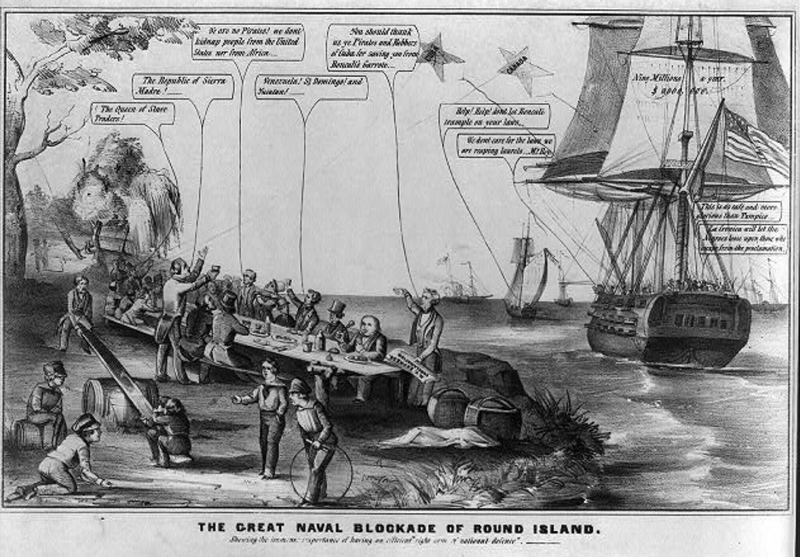 Caption: The Great Naval Blockade of Round Island Affair. Additional Description: Retrieved from the Library of Congress, https://www.loc.gov/item/2008661520/. Submitted: August 27, 2018, by Mark Hilton of Montgomery, Alabama.